This brilliant song had been performed by Bob Dylan twelve times from 1988 to 1990. 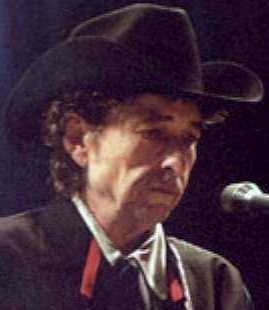 In spring 2002, after almost twelve years, Bob chose to perform "MAN OF CONSTANT SORROW" eight times during his finest European tour since 1981. The lyrics above are the ones from his latest performance of "MAN OF CONSTANT SORROW" in Brighton, where I had the pleasure to be a part of the audience. The musical arrangement of these European performances was very similar to the one of the "Soggy Bottom Boys" in the brilliant movie "Oh Brother, Where Art Thou?". This might have been an homage by Bob to the fine soundtrack (including a few versions of this song), which had won the Grammy for best album in 2002 (an award for which his own "Love & Theft" also had been nominated for).